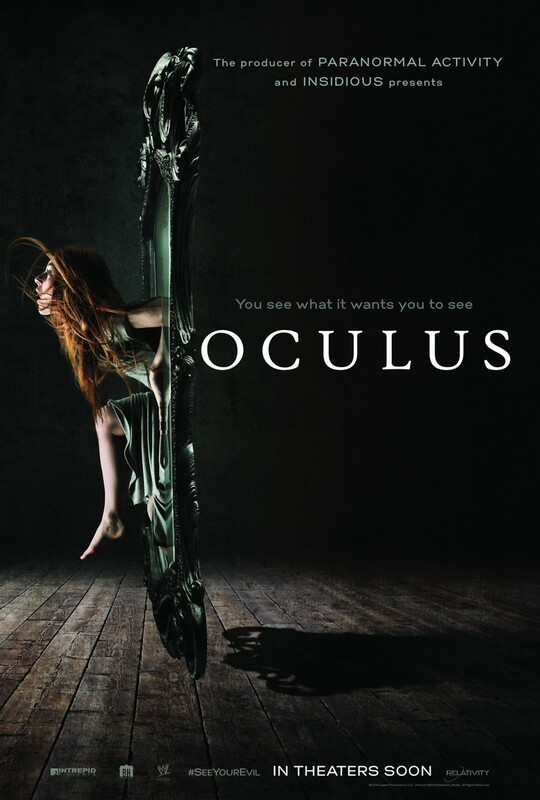 Oculus DVD and Blu-ray release date was set for August 5, 2014. Tim and Kaylie Russell’s live were torn apart in their childhood when their parents were brutally murdered and Tim was convicted of the crime. Years later he is released and Kaylie, still haunted by that night, is determined to prove her brother’s innocence by finding the real murderer - a malevolent spirit that lives in a mirror her family once owned. Kaylie tracks down the mirror she believes killed her parents, but soon finds that she and her brother are once again victims of the evil inside.